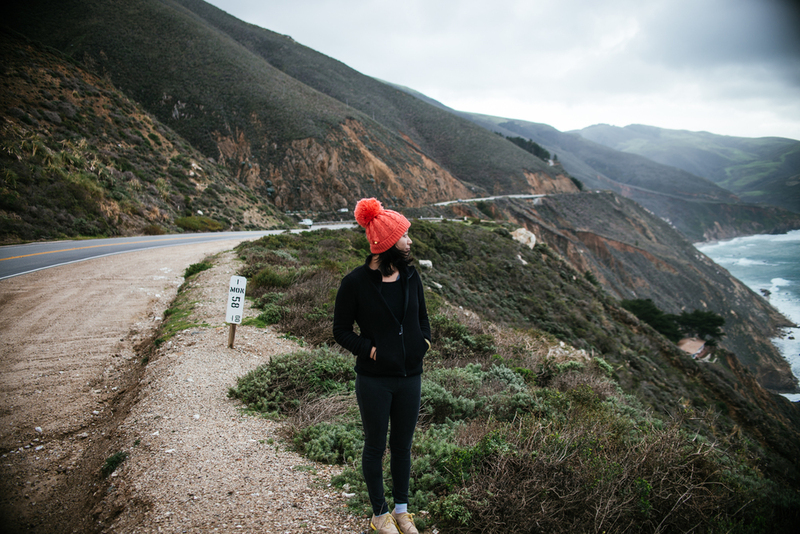 We spent Christmas Eve driving down from San Francisco to Los Angeles along the coastal road. Overall, we drove around 9 hours and then hopped back onto the 101 around San Louis Obispo. I am always in awe of the water near Big Sur, the color is always so vibrant. We also stopped by Big Sur Bakery and got their banana danish, yum!